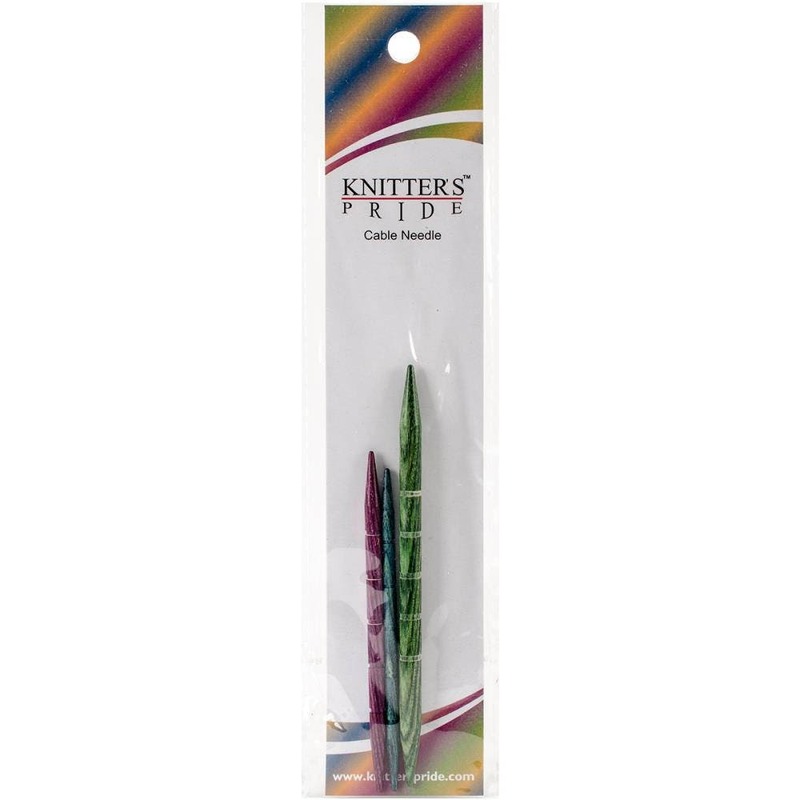 Knitter's Pride-Dreamz Cable Needles. Perfect for any knitter! 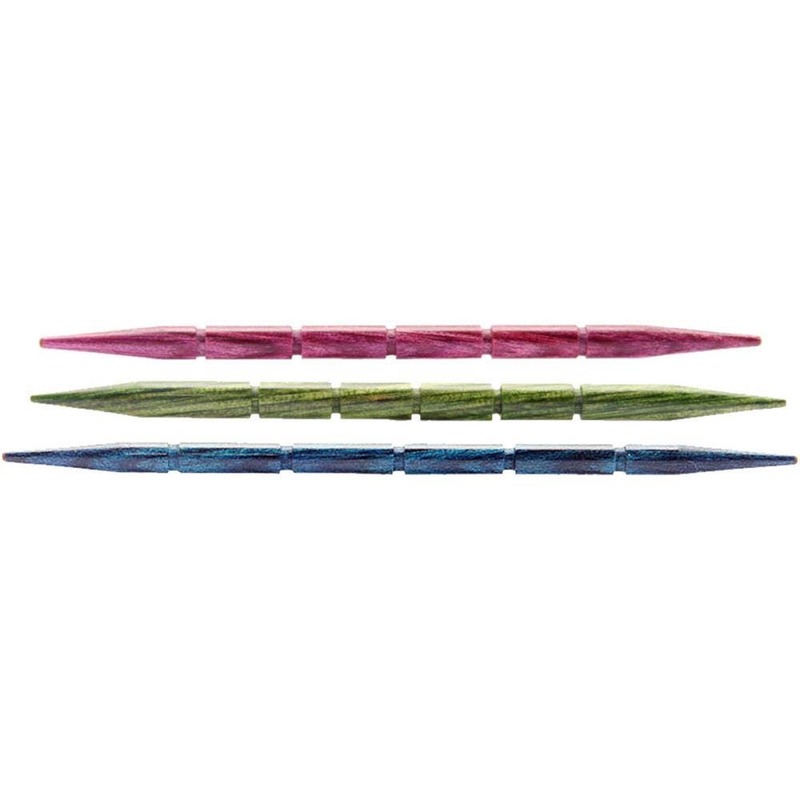 These wooded cord needles have grooves that prevent stitches from slipping off when cording and are lightweight, yet exceptionally strong and durable. This package contains one 3/3.25mm cable needle, one 6/4.0mm cable needle and one 9/5.5mm cable needle. Go to our policies page for information on coupon codes available! If you are purchasing multiple needles that are longer, we would ship them in a mailing tube. If you order several sets, order may be shipped in separate boxes/tubes.